You know your rescue dog had a life before you walked into the shelter, but how much of that time do they actually remember? 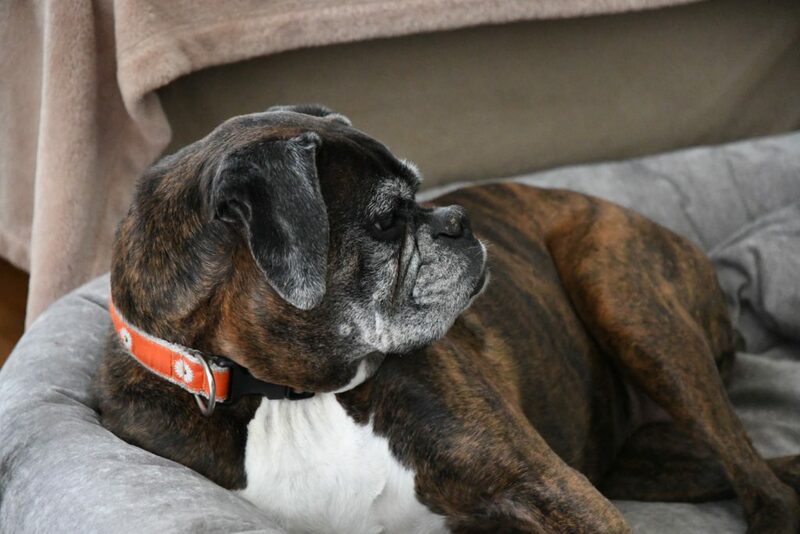 Would your dog recognize their old owners or where they used to live? Can they recall specific experiences whether they were good or bad? For some rescues, forgetting a painful past might be a good thing, but is that even possible? Here’s a closer look at how your dog’s memory works and what scientists think they can remember about their past. The question of whether or not rescue dogs can remember their pasts has to do with the power of their memory. We all know dogs have decent memories—how else would they know what to do when you say “sit” or what it means when you get out their leash? The act of remembering, however, is more complicated than we realize. There are different aspects of memory, and the way in which dogs remember is still unclear. Semantic memory is a type of long-term memory that draws on knowledge over experience. People use semantic memory when they study for tests, and babies use it in overdrive as they learn to recognize everything from people’s faces to the colors of their favorite toys. Semantic memory is the brain remembering general knowledge needed for daily life. When you teach your dog the cue for “roll over,” they use their semantic memory to connect your words with the action you want them to perform. As long as you occasionally reinforce that memory, your dog should hold on to that knowledge their entire life. It’s the reason why when you adopt a rescue dog, one of the first things you should do is determine where they are with training. New owners are encouraged to randomly call out different cues to see if the dog responds. Thanks to semantic memory, dogs can easily remember things they learned years ago. If your rescue dog was trained before you met them, they won’t suddenly forget those lessons once you adopt them. That training will stick with them even as the rest of their life changes. Knowing your dog can remember past training comes in handy, but that’s not exactly what most dog people think of when it comes to their pets’ past lives. They want to know about the emotional stuff. Did the dog love their old owner? What kind of bed did they sleep on? Did they even have a bed? This is where things get tricky. When humans remember their pasts, it’s like we’re traveling back in time. We place ourselves in our past shoes and relive the memory like a movie in our heads. Scientists and psychologists call this episodic memory. It’s the ability to relate specific events to places, times, and emotions. It’s a big part of being human, but so far, science is mostly inconclusive about whether or not other animals have the same ability. A study published in 2016 is the closest we’ve gotten to evidence that dogs think of memories in the same way we do. Animal psychologist Caludia Fugazza led a research team to study memory in dogs. They set up an experiment to determine whether a dog was using their semantic memory or a type of episodic memory to remember a specific cue. You can learn the details of the experiment here. In the end, the results showed dogs have “unexpected potential” to hold on to complex memories. 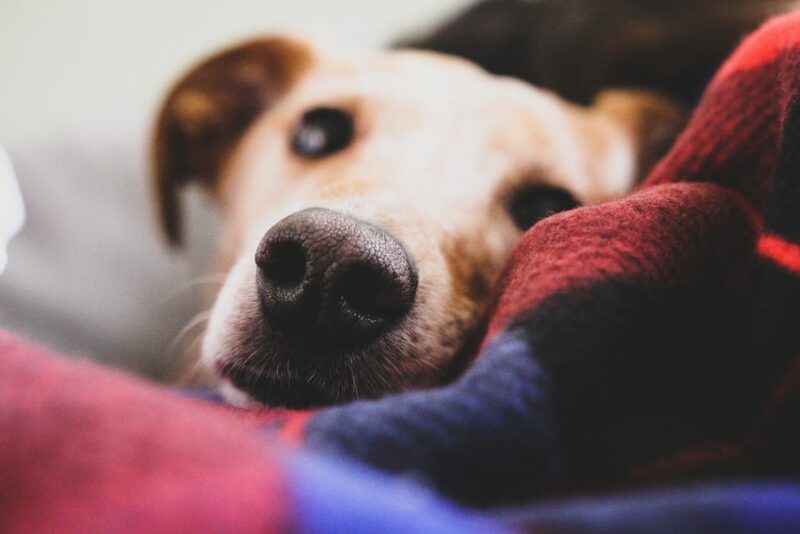 Fugazza doesn’t go as far as to say dogs have episodic memories like humans, but the study suggests dogs might have “episodic-like” memories that allow them to commit certain events to long-term memory. A crucial aspect of episodic memory is that memories are made without conscious effort. It’s the difference between memorizing a math equation because you know it’ll be on the test and being able to think back and remember where you were when you were studying, what the room looked like, and what color pen you were using. Those memories aren’t going to help you on the test, but your brain remembers them anyway without you telling it to. Because we can’t explicitly ask our dogs to describe their memories, there’s no concrete way to know if they remember experiences like we do. Most scientists say no, but that doesn’t mean they can’t recall things from their past. There’s one more aspect of memory to explore. With a dog’s ability to use episodic memory still a big question mark, that brings us to the type of memory dogs use most—associative memory. Associations are emotional connections made to specific stimuli, and they can be either positive or negative. An example of a positive association is how a dog associates fun and excitement with the dog park. They (most likely) don’t remember that day last week when they chased a terrier for a full 30 minutes and then rolled in a mud puddle, but they remember how they felt at the time and associate those emotions to the location. Dogs make associations with almost everything they come in contact with. The vacuum, their toys, food, their family members—they learn to associate everything with a feeling. It’s how they always remember which toy is their favorite and recognize the people they like and the people they’ve learned to stay away from. Dogs most likely use a combination of semantic and associative memories to relate their past to their present. So when you go to take your newly adopted dog on their first car trip, and they refuse to enter the vehicle, they could be using their associative memory to recall a negative experience with cars. They likely aren’t thinking back on a specific time they rode in a car and got sick, but because of that experience, they now associate all cars with negative feelings. There’s still no clear-cut answer as to what your dog is capable of remembering and what they’re not, but all together, evidence shows rescue dogs can indeed remember certain aspects of their past lives. Specific events and details are most likely beyond them, but they generalize things into feelings that stay with them long-term. 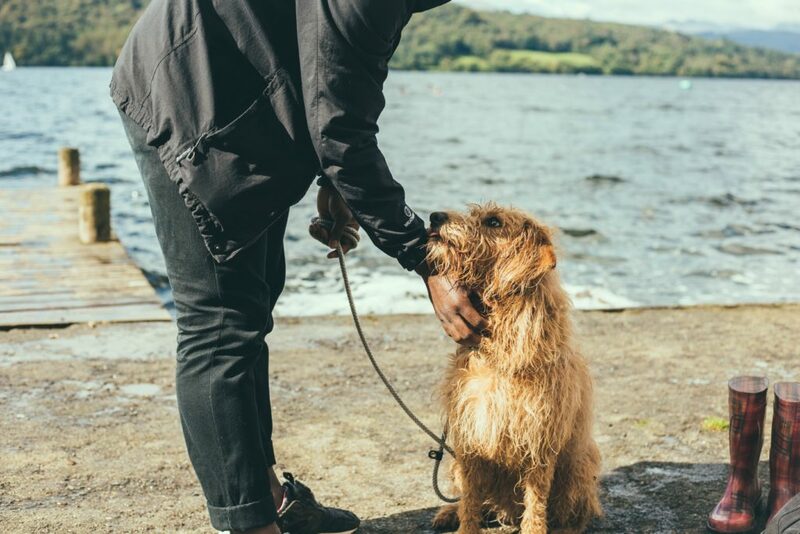 Your dog’s memory doesn’t work the same way yours does, but it’s safe to say they remember significant aspects of their past that could possibly include the people they spent the most time with and meaningful places they visited. Now, if only they could tell you about what their life used to be like.